Aside from a few people of the long-term-planning persuasion who start holiday shopping on December 26th, most of us aren’t quite ready to get into shopping just yet. Still, shopping for friends and family is different than shopping for yourself … or your home. The last few years have seen an explosion in “home automation” technology, and much of it is getting better and more cost effective all the time. 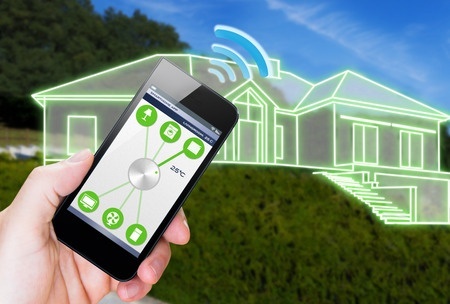 Tom’s Guide has put together a list of the 14 best smart-home gadgets of 2015. Shop early, and treat yourself and your home.